I have started doing some succession planning for my engineering team. I am having to deal with the retirement of key staff members, and I need to ensure continuity of productivity. The majority of the engineers on my team are "baby boomers" – people born between 1946 and 1964 (inclusive). I am a boomer myself. The front-end of the baby boomers began to turn 65 in 2011 and they will continue to turn 65 until 2029. I started to wonder how many boomers are turning 65 every day? The Social Security Administration estimates that 10,000 Americans are turning 65 every day (source). As I thought about, I should be able to estimate the number of people that are turning 65 every day by examining graphs of the US population and birth rate (Figure 1). It is a nice Fermi problem and the subject of this post. I will base my estimate primarily on the number of babies born during each year of the boomer years, subtracting the average number who typically die before turning 65, and adding the number of foreign-born people who would be missed in the baby totals. Actuaries have done an excellent job assembling life tables. Life tables can tell you many things, but for this post I am focused the number of live births that survive to age 65. 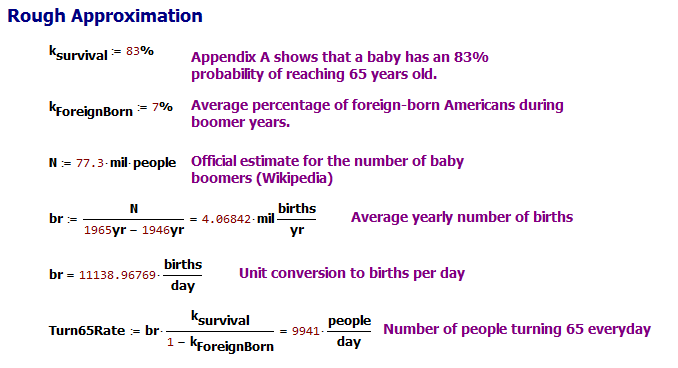 Appendix A shows a common life table that indicates that 83% of live births will survive to age 65. Not all people in the US turning 65 today are native-born. 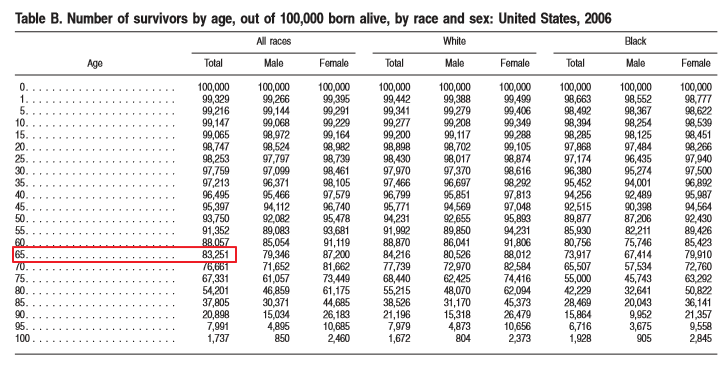 Since I do not know the age profile of the immigrants, I am going to have make a guess as to the percentage of people turning 65 everyday that are foreign-born. Figure 2 shows the percentage of foreign-born residents as a function of time. 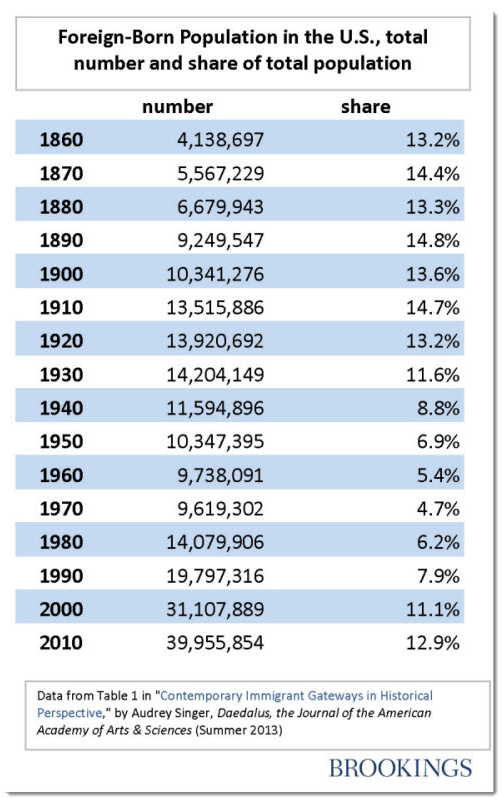 I am going to assume that most the immigrants turning 65 today came during the 1940s through 1960s when the percentage of foreign-born people averaged ~7% of the population. I will increase my estimate of the number of native-born people turning 65 everyday by to account for the number of foreign-born people turning 65. Compute the average number of boomers born each year by dividing the total number of boomers by the number of years boomers were being born. Divide average yearly birth rate by 365 to get the average daily birth rate. Multiple the number of births by the survival percentage to obtain the number of people turning 65 each year. Divide by 93% (100%-7%) to estimate the number of additional people turning 65 each day that were foreign-born people . Figure 3 shows my mathematical work. Figure 3: Rough Estimate of the Daily Number of Americans Turning 65. This estimate is very close 10,000 people turning 65 every day. Let's try a slightly different approach that will provide us an estimate for the number of people turning 65 per day per year. 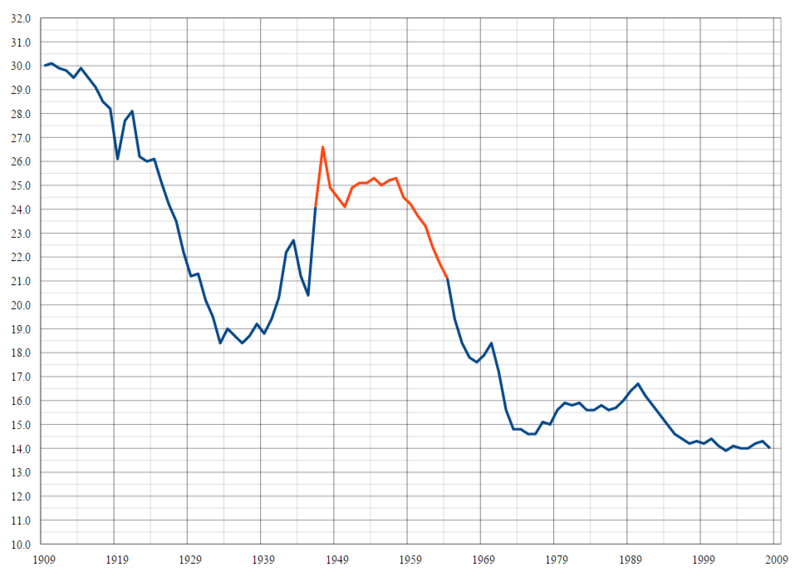 Figure 4 shows my digitized version of Figure 1, which is the US annual birth rate (i.e. births/1000 population). Figure 4: Digitized Version of Figure 1. 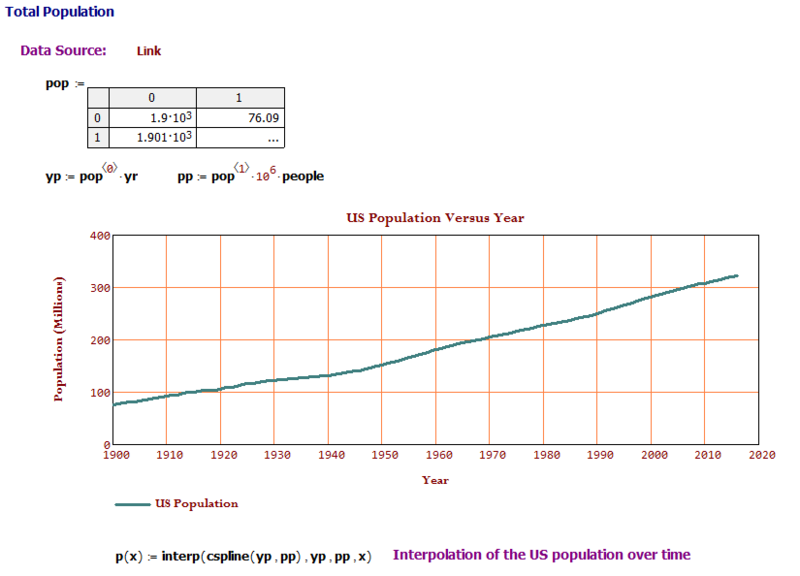 Figure 5 shows the US population versus time (Source). Figure 5: US Population Versus Time. 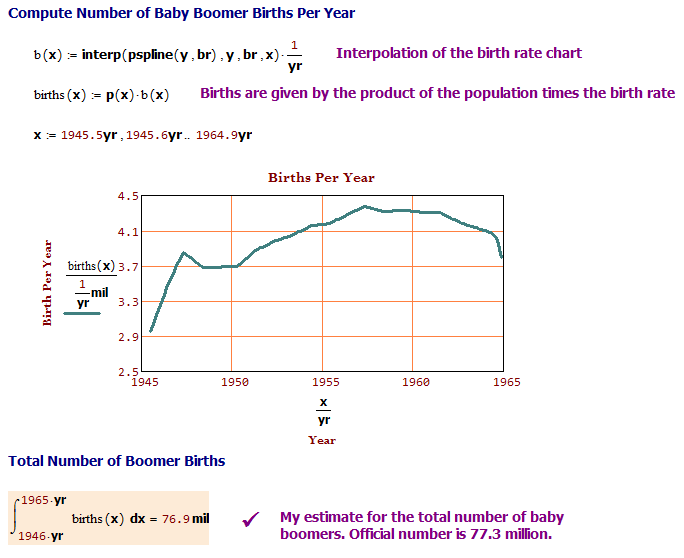 I can use the birth rate (Figure 4) and population data (Figure 5) to estimate the number of babies born per year. 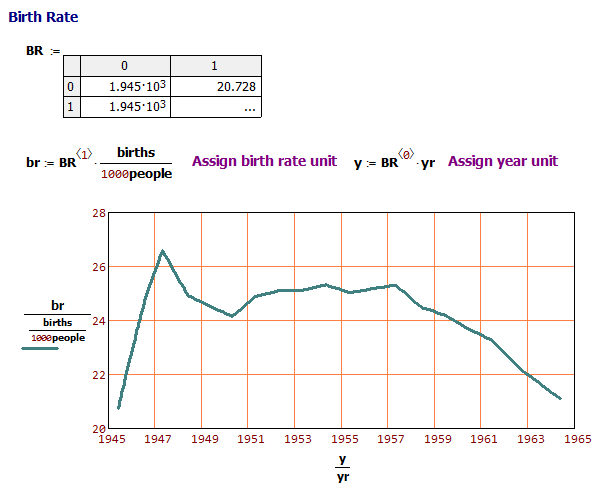 Figure 6 shows the number of births per year, which I computed by taking the population times the birth rate. For fun, I also estimate the total number of boomer babies at 76.9 million, which is very close to the official value of 77.3 million (Source). Figure 6: Yearly Boomer Births. 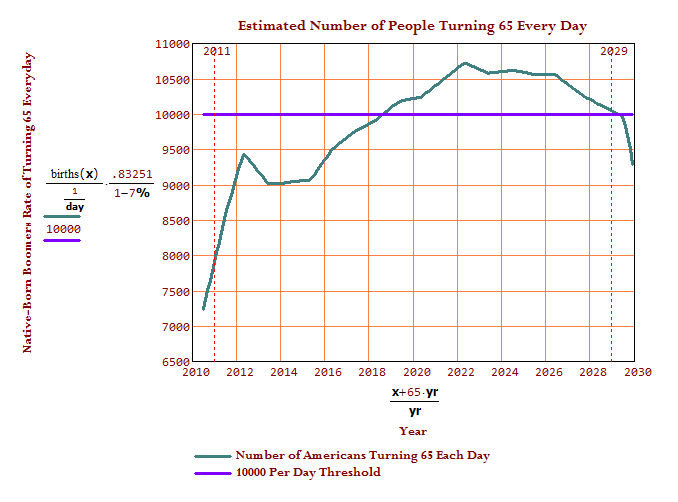 Figure 7 shows my estimate for the number of people turning 65 every day. The calculation simply time shifts the number of births by 65 years, removes all those who would not have survived to 65, and add in my estimate for the number of foreign-born people turning 65 as a fraction of the native born. I estimate that the peak rate of people turning 65 will be about 10,700 per day and will occur in 2023. Figure 7: Number of Americans Turning 65 Everyday By Year. I confirmed that ~10,000 people are turning 65 every day. That is a lot of retired folks – this means the following years will see many opportunities for young people. While things may not always look great employment-wise for our young people today, I have great hope that they will have many opportunities in the next few years. Figure 8 shows the number of people out of 100,000 who survive to various ages. This data shows that 83.3 % of people born will reach age 65. Assalamu Alikum, Alhamdulillah, we are well. we thank you for great information, just want to know if you tell us how do you know the number by the area. ie San Diego city will have 10,000. How do I calculate the number for Tampa and Orlando FL. what will the number of people turn 65 daily. We thank you in advance for help. A lot of us starting Medicare next year, everyday.